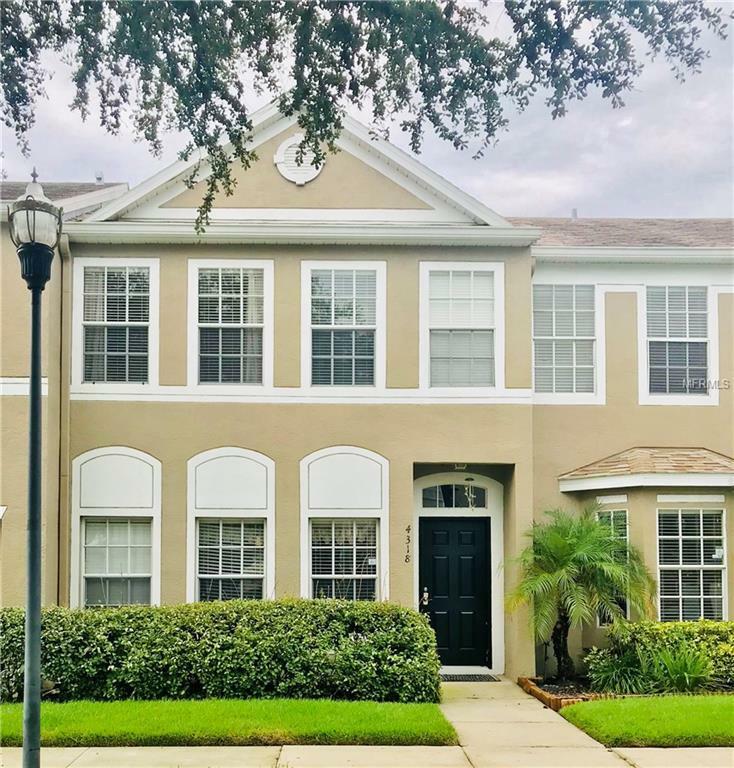 GREAT 3 BEDROOM/2.5 BATH TOWNHOUSE LOCATED IN GATED TRAFALGAR SQUARE SUBDIVISION IN CARROLLWOOD. LARGE LIVINGROOM WITH LAMINATE FLOORS & KITCHEN WITH DINETTE AREA WHICH LEADS TO COVERED SCREENED-IN LANAI. SPACIOUS MASTERBEDROOM WITH MASTER BATH. TWO ADDITIONAL BEDROOMS AND 2ND FULL BATH. A/C REPLACED IN 2018. COMMUNITY FEATURESPOOL, PLAYGROUND AND A PIER OVERLOOKING POND. CONVENIENTLY LOCATED WITHIN MINUTES TO VETERANS EXPWY, SHOPS ANDRESTAURANTS. SHORT DISTANCE TO TAMPA INT'L AIRPORT, CITRUS PARK AND INTERNATIONAL PLAZA.